2K games has gone live with the final video in the Heavy Hitters series for BioShock Infinite. First we got the Motorized Patriot, then the Handymen and the Boys of Silence. Irrational Games’ final reveal in their Heavy Hitters series of enemies from this October’s Bioshock Infinite is the Siren. The latest Heavy Hitter dabbles in the super-natural, with this new enemy whose song can awaken dead enemies that your character has taken out. The creative director for Irrational Games, Ken Levine, explains that this particular Heavy Hitter was inspired by early 20th century spiritualism and the belief that spirits walked among us. The Siren is in contact with the other world and raises the dead with her voice. The problem with facing this foe is choosing between killing the enemies brought to life by the Siren, or the Siren itself. 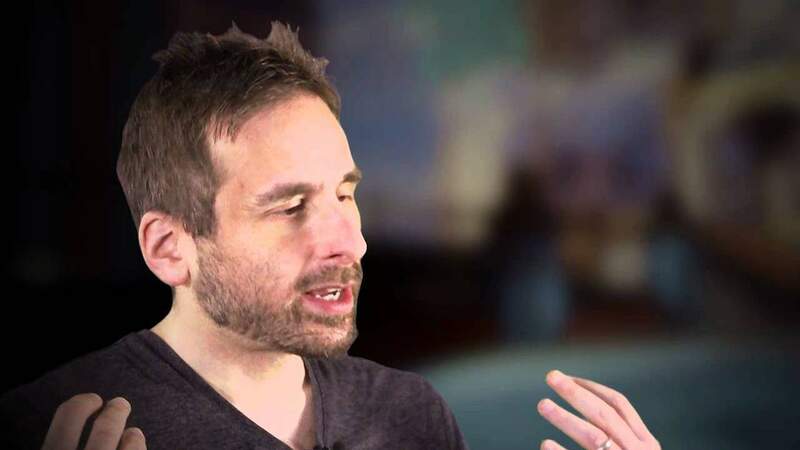 Watch the video below for Mr. Ken Levine’s description of the Siren. The first person shooter launches on October 16 in the US and October 19 in the UK for PS3, 360 and PC.